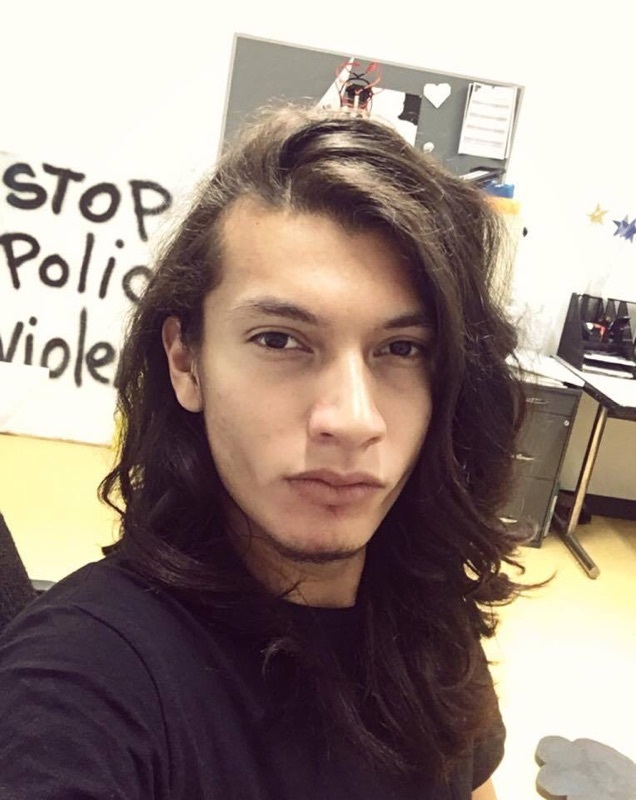 Edward Serrate is a 21-year-old lightweight Bolivian American from Queens, New York, who is currently a junior at John Jay College of Criminal Justice, where he is majoring in International Criminal Justice with a minor in Writing. When not in school, you can find him handing out towels to NYC's elites at Equinox’s front desk. Aside from work and school, Edward dances with a non profit organization called Fraternidad Cultural Pasion Boliviana (Bolivian Passion) participating in festivals, parades and performances as a dancer of several traditional styles: Tinkus, Tobas, Chacarera, Salaque, Macheteros, and Cueca Chaquena. He can also be found making South American bracelets and selling them in the gentrified parts of New York at regulated prices to feed his two Pokemon puppies Suicune and Gunner.